The printing wheels are currently in motion for the release of issue 108, and to launch it into the world in style, we're throwing a party with some of our favourite acts of the moment in assocation with Vero True Social. 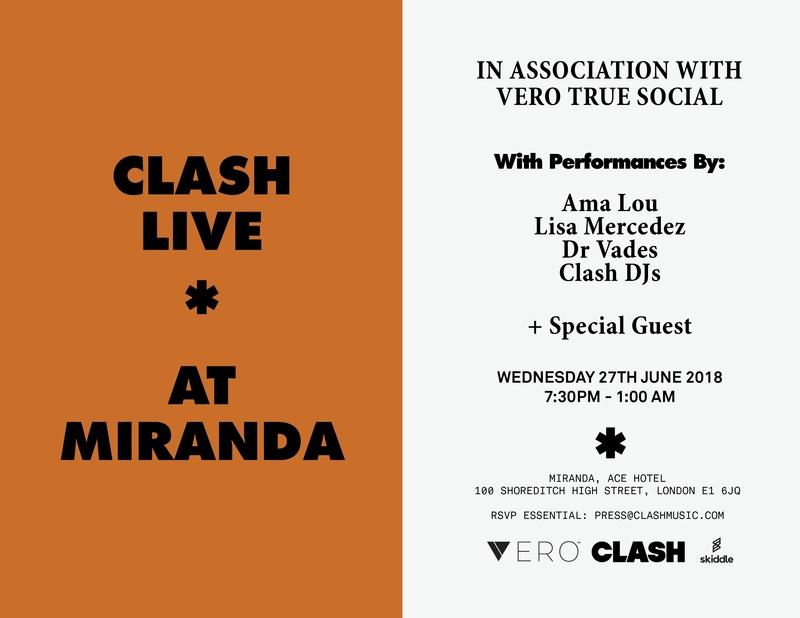 It's happening at Miranda, Ace Hotel, on Wednesday June 27th - and we have 100 free tickets to give away for you to join us. 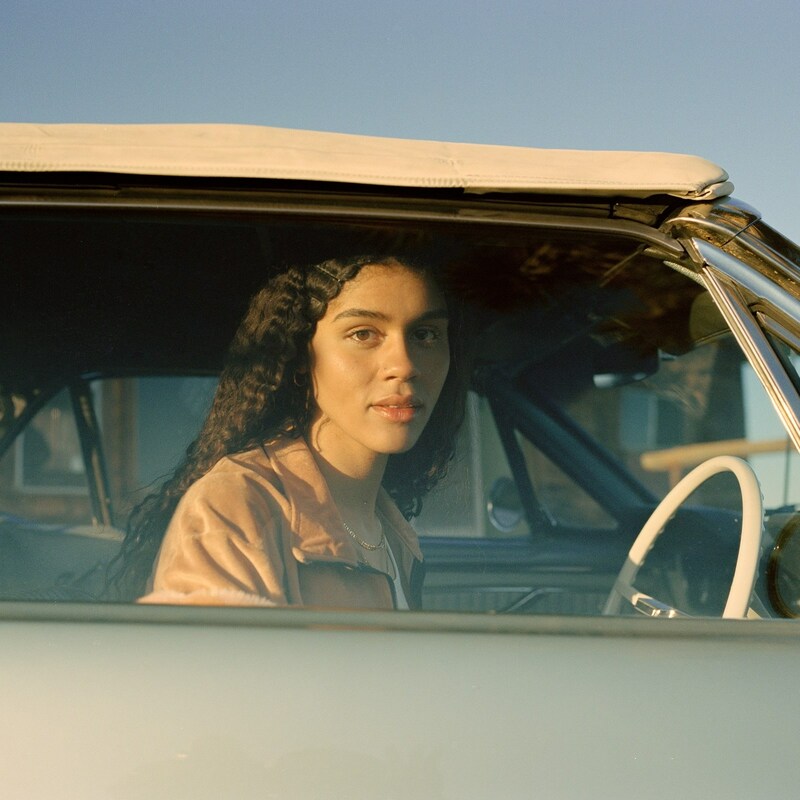 When Drake starts wearing your merch, it's probably a good sign, and Ama Lou recently received a co-sign in the way of an order of ten of her T-shirts. 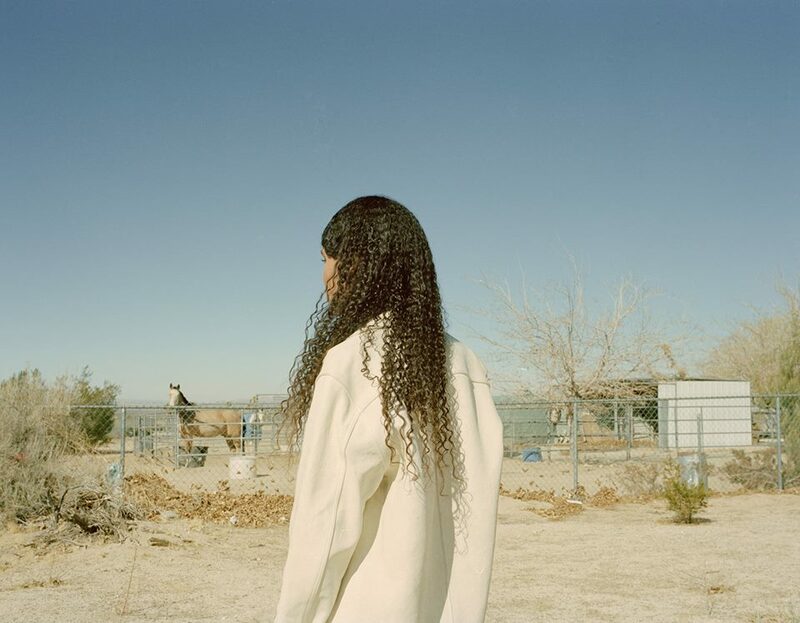 The rising North London singer dropped debut EP 'DDD' earlier this year and recently wrapped up a tour with Jorja Smith, marking her out as one to keep an eye on in 2018. 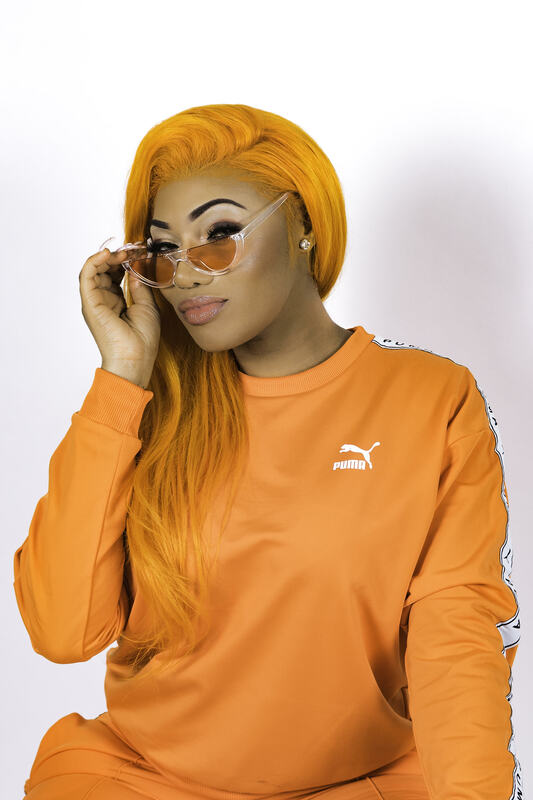 She'll be joined by UK-via-Jamaica dancehall artist Lisa Mercedez, who comes with a Nicki Minaj stamp of approval, and recently tore up London at the Mixpak takeover. 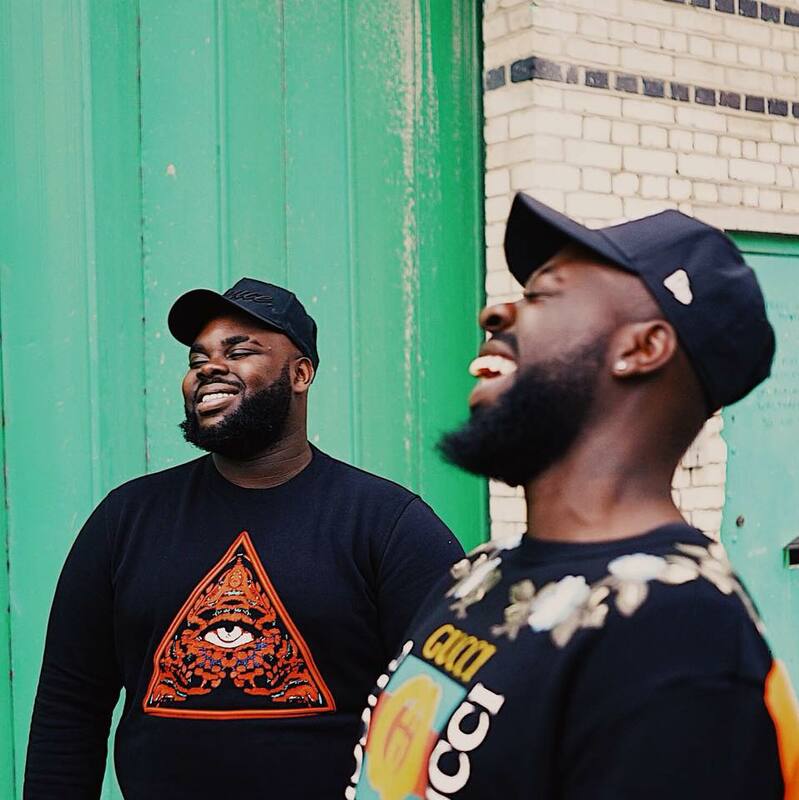 Supporting them will be Dr Vades, two brothers making Afrobeats-meets-pop bangers and currently smashing their streaming numbers at a terrifyingly quick rate. We have 100 free tickets for our audience to join us, for a chance to attend simply fill in the form below.